Posting to the Provoketive site, I don’t see a blue “”submit for review” button next to the “trash” button. Am I missing a step? Here’s my contribution, Strange Places. Also submitted to Provoketive. I am signed in to Provoketive but I can’t find where and how to submit my post. Help, anyone? ellen – if you are signed in there should be a link at the very top on the left to the “dashboard” – you will hover over “provoketive magazine” and there will be a drop down with “dashboard” – click on dashboard and you will go to a page that has more links. Hover over “posts” on the right and you will see an option to click on for “new post” I hope that helps. I submitted my post to Provoketive but forgot to do so here. Will there be a list to post? I messed up with the process (and, apparently, the due date *blushes*) because of the new process with Provoketive. I wrote up a post on this topic and posted it to my personal blog, and only now read the instructions here. The blog also ended up being longer than is allowed at around 1,400 words. How would you like for me to handle this? I don’t want to claim it is a SynchroBlog post if you guys don’t want me to, since I apparently can’t follow directions very well and failed on several points to do this one the SynchroBlog way. 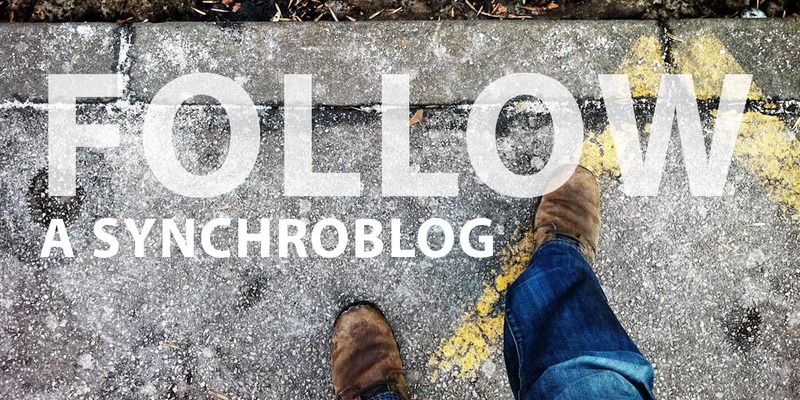 I can edit it so the post doesn’t imply it’s “officially” Syncroblog if you guys want. I’m fairly sure it’s too late to submit to to Provoketive, but if you want it there I can also pull the original post down for a few days until it’s my turn in the rotation. Please let me know what to do. And of course I’d like to provide a list of posts. Is one available yet?